kt: happy passover one question i got some frozen beef patties in the freezer should i throw it away? SA: HAPPY FEAST OF UNLEAVENED BREAD EVERYBODY!!! RC: Service will be on April 20, 2019 @ 12:00 PM. RC: "Happy Feast of Unleavened Bread!" RC: Service starts tonight at 7PM. 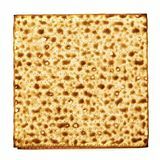 Please make sure you buy your Matzo and have all leavened bread products out of your apartment/home/garage/car, etc. before sundown tomorrow. RC: Scroll down to Leavening Agents & also Instructions About Leavened Products. 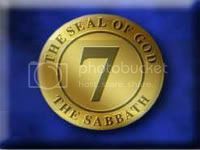 Take care and happy Sabbath! RC: Everyone, the Product Updates page has new information. Click the TAB above. RC: Israel, the next Baptism will be on May 4th, 2019. Call the class to put your name on the list. RC: Peace family, the next BAPTISM will be on May 4th, 2019.